APUC, in collaboration with client institutions, has developed a standardised approach to contract and supplier management for use on its own collaborative framework agreements which can also be adopted by client institutions for use at a local level. It is intended that implementation and use of a standardised approach will assist in streamlining processes, improving risk and opportunity awareness and management, improve supplier relationship management and increase contract compliance. 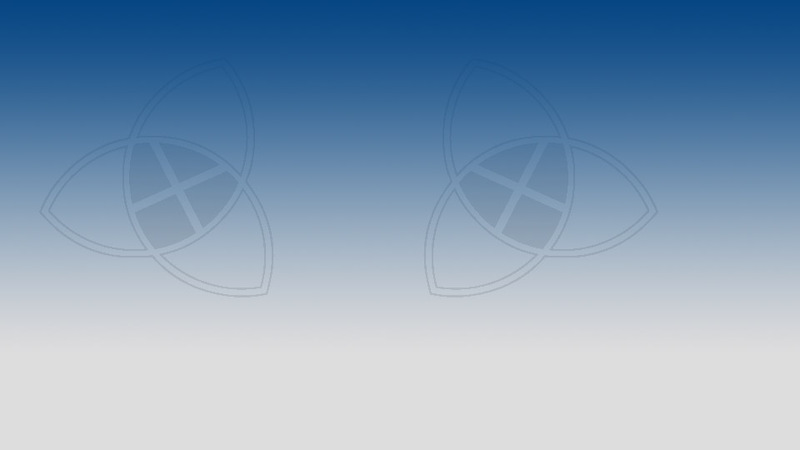 APUC's Contract and Supplier Management guidance aligns with the revised Scottish Government C&SM guidance but also provides template tools specific to strategy and tender documents used within APUC and client institutions. The Procurement Journey contains additional information on how to prepare a business case to adopt/implement a Contract and Supplier Management model, as well as tools such as a Resource Model and Exit Strategy. The process of contract and supplier management is addressed through the various stages of the procurement cycle. It is equally applicable at all categories of contracting, whether national (A), sectoral (B) or local (C) with key differentiators being how the flow of information is managed, where key responsibilities lie and the level to which it is implemented (it should be proportionate and reasonable for the contract/agreement). 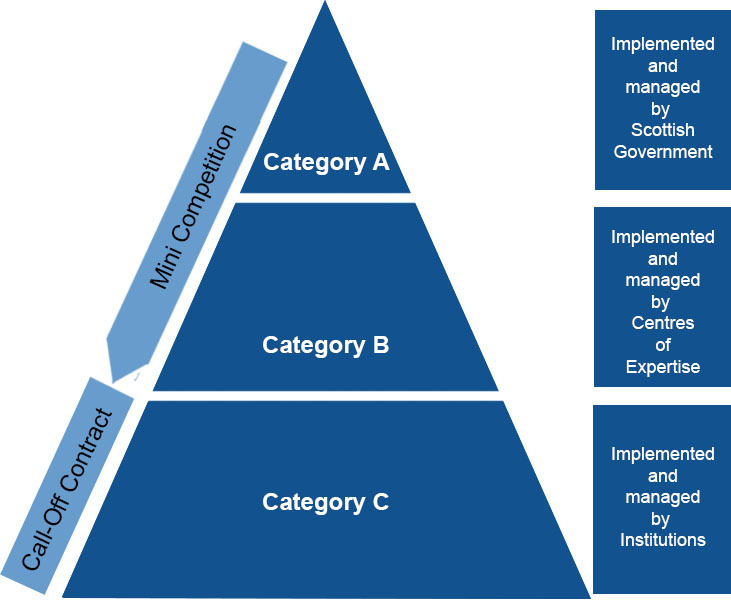 This guidance aims to simplify the steps and user tools available irrespective of whether a contract/agreement is Category A, B or C, or indeed a call-off from a Framework Agreement, helping Procurement Managers to define and establish a contract and supplier management (C&SM) process for a contract or agreement, but retaining flexibility for individuals to adopt and adapt the tools and templates to best meet their appropriate needs.